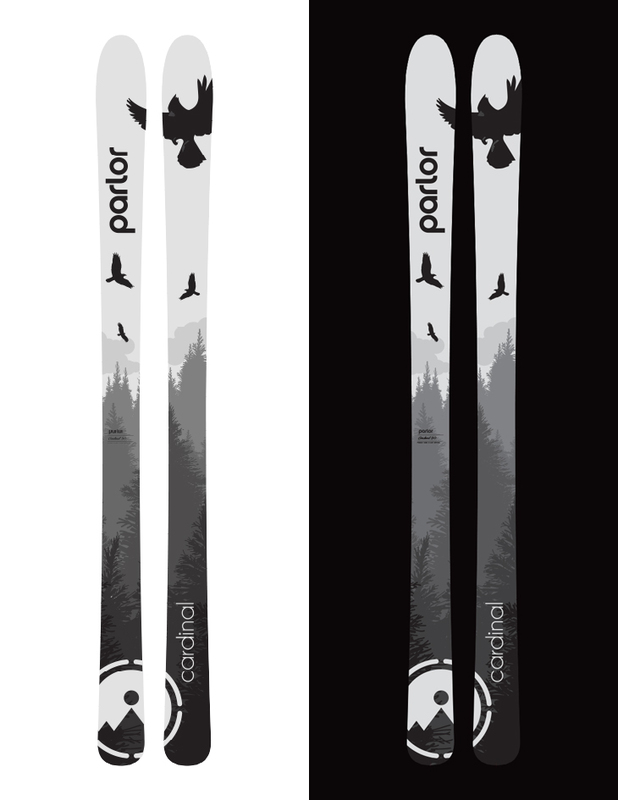 Parlor Skis is a Boston based company that allows customers to create and upload a personal design for their skis. 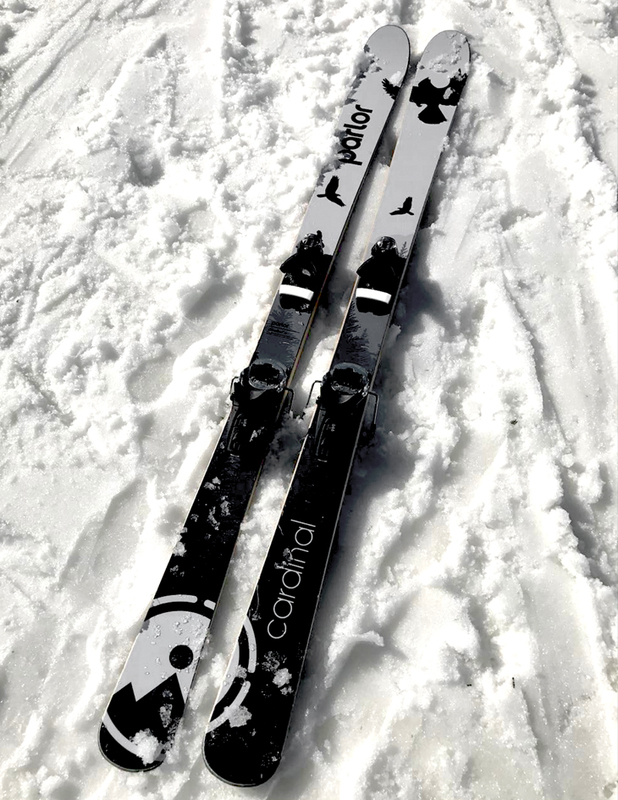 A friend purchased a pair of Cardinal 90 skis and wanted original artwork. The design was meant to work with the Parlor template (the black cardinal) and it was done in greyscale to match binding and boot color.